With the recent boom Indian market has seen in e-retail sector, everyone is waiting for their turn to jump on the board. And why not? Recent market researches have shown that by 2030, Indian e-commerce market will be hiked by 50 billion USD in its profit value. Before you jump the gun and invest a hefty sum into taking your business to the World Wide Web store, take some time to read our concise guide to take you through these elemental steps for working on an e-commerce website. While design and aesthetics matter for an effective branding, the main purpose of an e-commerce website is to make sales. One Direction for your brand: While setting up a physical store, you would pay keen attention to minute details of its visual merchandising. 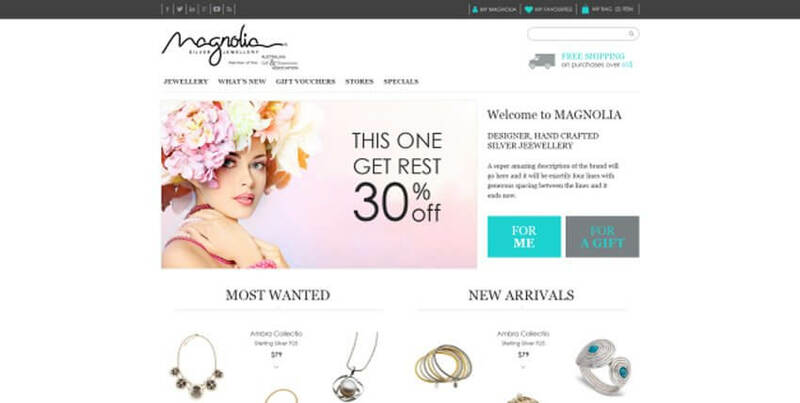 But when it comes to an e-retailing site every one falls prey to a clean, chic and luxurious-looking theme. It is utterly important for your website to have a clear and highly targeted brand direction. When visitors land on a website, they should immediately understand where they are.Similar to designing the interiors of a brick and mortar shop, you should design your ecommerce website with your brand’s positioning front of mind. Make or Break Image: Of all aspects of e-retailing business, a visual appeal is the foremost to lure a potential customer in to buying. Online marketing is in an era of visual sharing. Having quality product photography will enhance your website’s share-ability and divert huge traffic to it. Beautiful images can make or break an ecommerce website and they can also impact your ability to market the site on other channels. Take a call:Perhaps the most important, but most commonly overlooked design elements on an ecommerce site are the calls-to-action. These little buttons and links are what ultimately drive visitors to take an action on your site, converting visits in to clicks in to conversions. The call-to-action buttons must stand out with contrasting colors and click-through indicators to represent an action. The messaging is extremely important for sales to pick up smoothly. Going by these elemental rules, you can safely take your first step in to the huge world of e-commerce. Xtreem Solution is highly experienced and know their task very well in eCommerce website development services.